Numbers are boring? 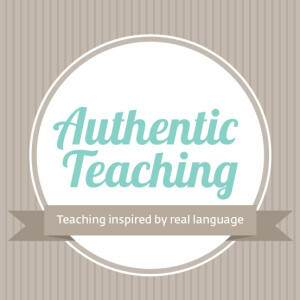 Yeeees – if you practise them with another worksheet or arduous exercise. 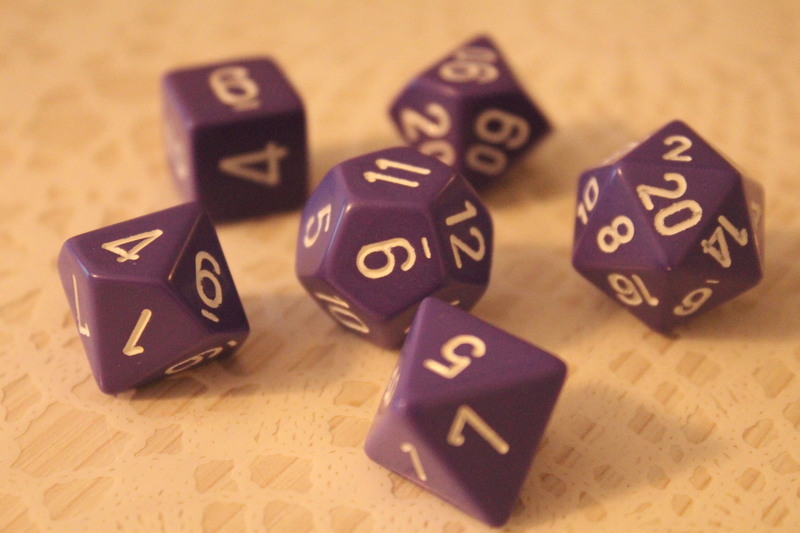 How about having some fun and revising number with these RPG dice? 1. Divide your class into groups. 1. Each group consists of two contestants (or two groups of contestants – depending on the number of your students) and one “referee” (if you have a small group, you can be the referee). 2. The referee rolls the dice. 3. Two groups add up the numbers on the dice and say their result aloud. 4. The referee checks the results – the fastest team gets one point. With smaller classes you can conduct this exercise in pairs: student A counts and student B checks the result. Next, they swap roles.